Woman is a kind that loves to collect something beautiful, cute, or could make them look beautiful and cute. Women love to collect some dresses, jewelry, accessories, bag, and footwear. Footwear for women are also really varied and unique. Different with men that could wear the same kind of shoes at the different, women are not. Women have many kinds of shoes at their shoe rack, and all of their shoes have to worn in a different occasion and activity. Sometimes, women need to wear the different shoes each day. That is the different between men and women about footwear. There are many kinds of footwear for women, from the most common to wore till the rare: heels, ankle boots, rope sandals, flat shoes, wedges, pumps, mules, D’Orsay, etc. Some of them maybe sounds familiar for us, and the other are strange. 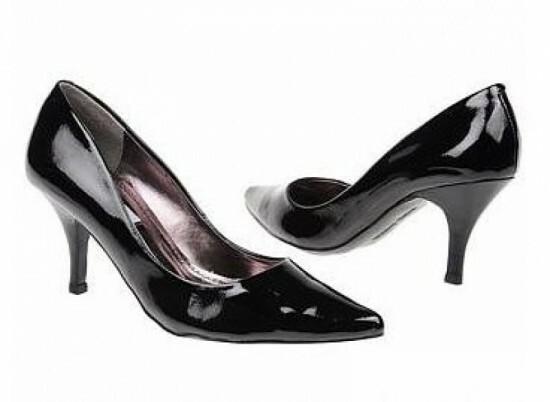 Pumps is a footwear for women that covering the front, back, and side of foot and leaving the top open. There are two kinds of pumps shoes, flat pump and heels pump. Mules shoes are shoes that have heels or flat that the covering the front but the back is open. While the D’Orsay is kind of shoes that have a short heels and have strap. Like just I said, that footwear for women has different function for occasions. Sandals or flat shoes could be worn in any casual activities or occasion like hanging out, shopping, gathering with friends, etc. Boots, could be worn in both of formal and casual occasion, it depends on the kind of boots and the kind of occasion. High heels usually worn for work or some formal occasion like dinner, party, or any else formal occasions. 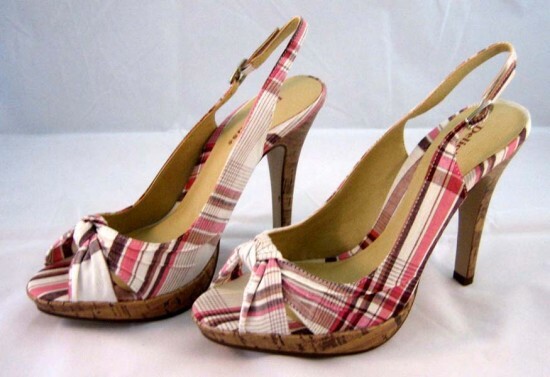 Wedges, could be worn by women in any casual or semi casual occasion. For several women, wedges also could be worn for a formal occasion.